Getting a second residency in one of the countries of Central and South America isn’t very difficult, but there are aspects of it you need to consider. Getting a second residency in another country is often the cheapest and easiest path toward a second passport. Some countries offer easy second residency in exchange for an investment in the country, or often for just filling out some paperwork. 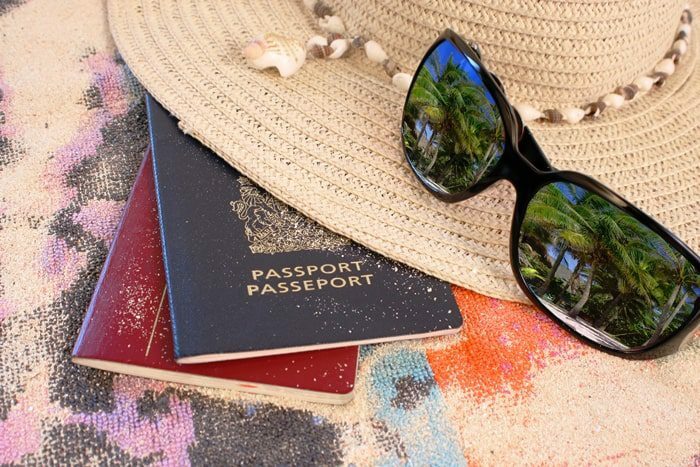 The Americas — including Central and South America — is the easiest place in the world to get second residency and a second passport. 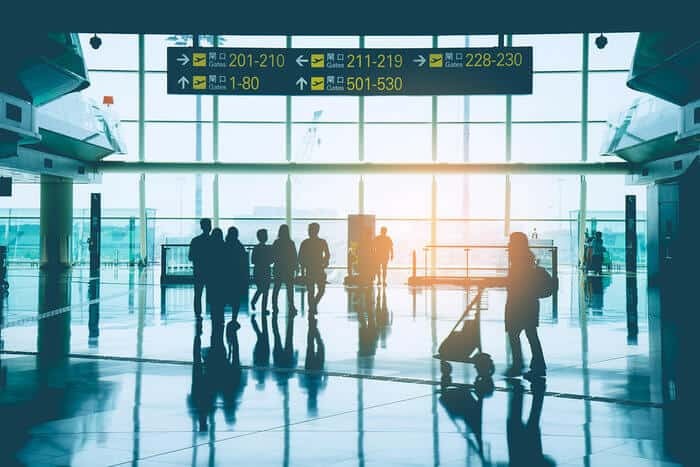 While bureaucracy can be an issue, the countries here are much more open to foreigners than many Asian or European countries, and they require a lot less cash. There are a number of emerging countries eager to attract foreigners, even if they’re only living there on paper. Since many Canadians and Americans prefer living in North America (what with the decent weather and proximity to home), there is no excuse not to plant your residency flag and establish a second home in another, more free country. Uruguay: one of the easiest places to get a second passport, residency is easy to obtain but requires you to live there much of the year. Uruguay is one of the most advanced countries in South America. For someone looking for a place to actually live, Uruguay is an excellent option. The country is clean, modern, and has a high standard of living for the region. It is also close to Argentina and Chile, two places on many expats’ radar. Obtaining residency in Uruguay is relatively straightforward and inexpensive. The catch is that, unlike Paraguay, Uruguayan officials want you to actually live there. There is no hard and fast rule, but anywhere from six to ten months per year is recommended, especially in the first two years. 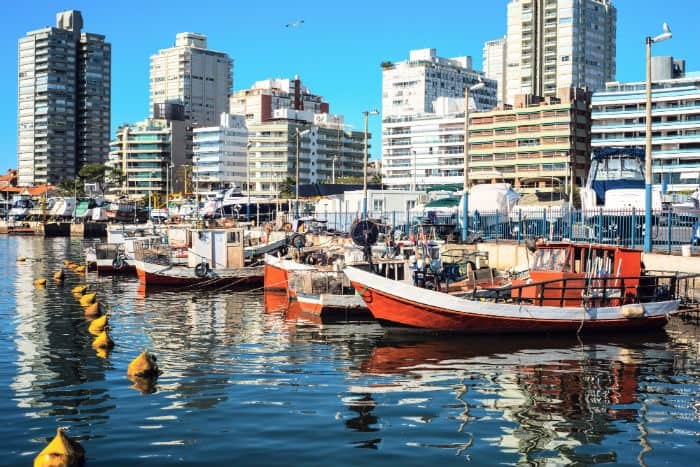 The payoff is that residents can apply for Uruguayan citizenship after four years, making it an excellent option for second passport seekers. 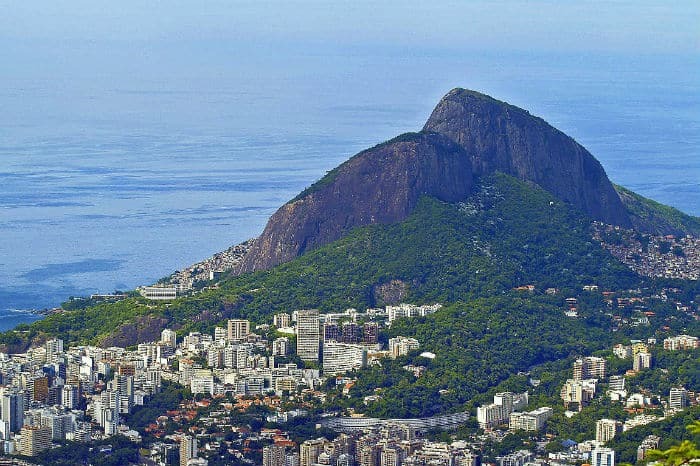 Brazil: in exchange for a business investment, investors can gain residence in the Portuguese speaking country and be eligible for a passport in one to four years. While its economy has been experiencing issues as of late, Brazil is an excellent second residency option for almost anyone. First, it is a melting pot. Unlike in smaller countries where you’ll stand out, Brazilians range in appearance from pale blonde to African. The Brazilian culture is very laid back and accepting of all. As a relatively developed, large country, Brazil is somewhat unique in that its investor visa program offers the potential for future citizenship. The only qualification for obtaining a Brazilian investor’s visa, other than being of legal age, is that you are the owner and operator of a Brazilian company. You must invest 150,000 Brazilian reals (about US$65,000) into your company. After obtaining permanent residence, you can apply for citizenship after four years, providing you have some knowledge of the Portuguese language. During this time, you must spend less than approximately 18 months outside of Brazil. However, if you have a Brazilian spouse, parent, or child, the waiting period decreases to one year. Brazil has a strict policy of not extraditing its citizens from Brazilian soil. One drawback, however, is that residents are taxed on their worldwide income. Brazil is highly bureaucratic and your application may take a while, but a Brazilian passport is an excellent travel document with visa-free travel to almost all of Europe. If you want to get residence permit in Nicaragua, it’s really easy, the only condition is to have $600 of monthly income and spend some time there every year. If you want to stay there permanently, you’ll need to hone your Spanish. The Nicaraguan second residency program is incredibly straightforward and very affordable. 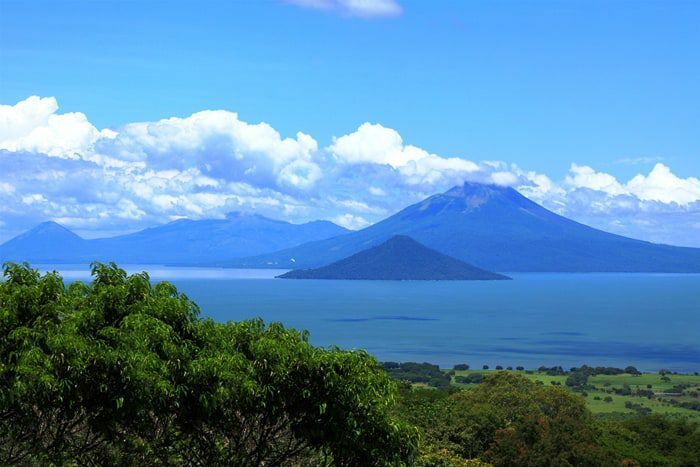 Probably the most underrated country in Central America, Nicaragua is a great place to live. You can choose from the beaches of San Juan del Sur (where you can find cheap ocean view real estate), the colonial towns of Granada or Leon, or any number of rural towns, many of which offer excellent soil for agriculture. My lawyer contact in Nicaragua can process your application a “cedula” (the local ID card) for about $1,000 including all fees. All you need is an income of $600 per month ($750 for couples). You are supposed to live in Nicaragua six months out of the year to keep the cedula active, however many expats come and go at their leisure. Nicaraguan residency does entitle you to eventual permanent residency, and possible citizenship in seven years if you can speak decent Spanish and know a little Nicaraguan history. Paraguay: one of the easiest places to get second residency and a second citizenship, as long as you’re patient enough to go through their bureaucratic processes. We’ve been talking about Paraguay as one of the world’s easiest options for a second passport for some time. 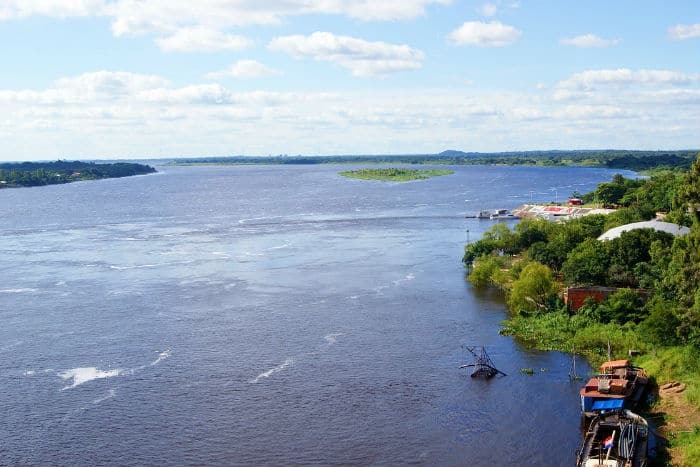 While bureaucracy in Paraguay is a bit intense, and most lawyers move at a slower pace, you can easily get Paraguayan residency within two months if you rush your application. If you prefer standard service you can get it within six months. The cost is reasonable, starting at less than $2,000 – including government fees. Residents with Paraguayan family members can apply for citizenship just three years after gaining residency, while regular applicants can obtain citizenship after five years. It used to be that any resident could apply for citizenship after three years with very minimal time spent in the country, but after being inundated with low-quality applicants, the Paraguayan government has raised the bar for citizenship applicants. Permanent residents wishing to become citizens must now live in Paraguay 183 days or more per year for five years in order to apply for citizenship. If you are only concerned with maintaining your residency, then Paraguay is somewhat unique in South America in that there is really no requirement for you to actually live in the country as a resident. Paraguay does not enforce any residency requirements in order to maintain your permanent resident status. However, you may need to open a small Paraguayan bank account or buy a few local stocks — several thousand dollars should suffice. In case you do want to actually live in Paraguay, land and residential real estate are some of the cheapest on earth, and Germans have been retiring to the country for years. The problem with Paraguayan residency is that lawyers there can be slow and there have been a few issues with agents back-dating cedillas for those willing to pay more, which puts the entire system in jeopardy. Panama’s Friendly Nations visa offers Americans and 46 other nationalities easy access to residency. You just need a small bank deposit and a clean record to qualify. Panama’s Friendly Nations Visa is hands down the easiest second residency option in Central America — and possibly the entire world. The only catch is that you have to be a citizen of one of the 47 “Friendly Nations” which Panama looks favorably upon. That means Americans, Canadians, Australians, and most Europeans (save those from Italy) can apply and enjoy an easy application process. The Friendly Nations visa requires a $5,000 bank deposit and an “economic tie” to Panama. Typically, a Panama corporation is a good way to go. Fees are reasonable, although you do need to hire a Panama attorney to help you. 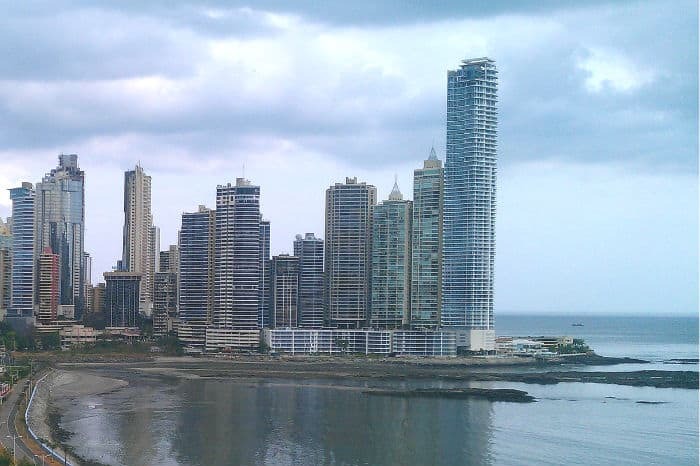 Panama has long been an offshore banking hub, and while the Panamanian government tried to tax Panama corporations on their worldwide income for about a day earlier this year, they backed down knowing the consequences that would ensue. Panama is a world-class country in Central America with all of the comforts of home, and Panama residency allows you to apply for citizenship after five years. Many countries in Central and South America offer good second residency programs that didn’t make this list. 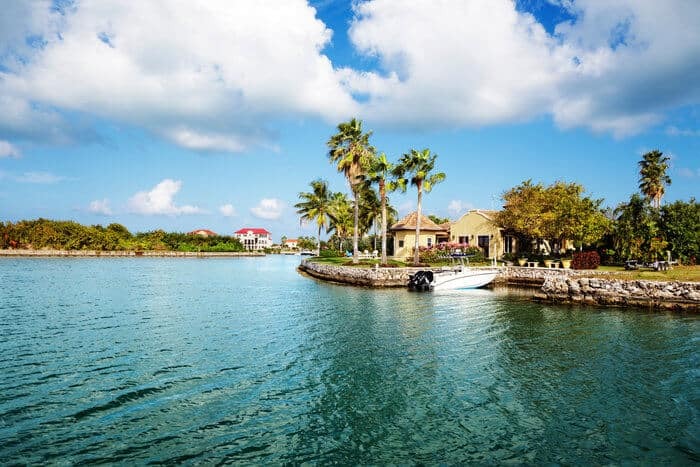 Belize offers a retiree visa program for those forty-five years and older, while Costa Rica offers various programs that require bank deposits or an investment. Another excellent article, however the truth about #Paraguay is that yes, you are supposed to be living in the country 9 months out of the year to maintain your cedula, are there exceptions? Yes. But the law clearly states in country residence requirements, especially if someone is seeking eventual citizenship. So you mean if I get my cedula and leave Paraguay for three years I won’t get the citizenship? Hello, your article is intriguing and gives me hope. I am nearing pensionable age and have been working away from my home country for years. This would have to continue for a few more years. Would I be able to secure Residence and eventual Citizenship for my wife and I in the likes of Paraguay, whilst spending around 10 months of the year working abroad? We have to get out of South Africa very quickly,due to the genocide and hopeless security situation. Media silence in South Africa and a negative attitude government is not helping us. yeah, the genocide in South Africa is very real after that criminal – Nelson Mandela, came to power in this once great economy. It should be easier for white South Africans to return to the countries they originally had to flee from in Europe back in the 17th century.. He was a hero. The white subhuman scum never belong in SA. Now they are atleast rebuilding the country for their own people. Yes there are problems but it’s much better than to be ruled by a subhuman parasitic whites who wanted segregation. Here you are, a misguided self declared “social justice activist” calling white people “subhuman scum” and yet accusing other people of racism for opposing immigration to their country to protect their jobs. While Nelson Mandela is a universally acclaimed activist and statesman, his successors and the ANC could do a better job of running the country, as South Africa’s GDP growth has stagnated after the election of Mandela in 1994. Thanks for updating this . It is really helpful . I need to ask you couple of things which is really important to me as I really want to live outside the INDIA . I am living in Uk for last almost 4 years and there is no way I can extend my visa here as I am very familiar with this country now but because poor circumstances have to go back. There are a couple of different Nicaraguan residencies as well. If you invest more than $35k in a business or real estate related to employing people, you can qualify for temporary residency. The residency you describe is for retirees who can prove pension or SS income of $600 or more per month. so that can you send me the easy process in this country ? You should revisit the process in Costa Rica as it has recently changed for the better. Boiled down, with any kind of initial residency after 3 years you can apply for permanent residency, which is free of income requirements and puts you on a path to citizenship. This makes rentista, for instance, much more bearable because you really only need 3 years of deposits instead of 5. Also, CR is a much more pleasant place to live than Paraguay, Nicaragua and Panamá, but not Uruguay. haw can I start the program of Paraguay ? I live in Qatar so that where can I start Paraguay program ? Great article. Just wondering now whether if by becoming a permanent resident in Brazil with visa, will taxation laws still be applicable even if I physically do not reside in Brazil (ie less than 30 days in any 6 months) and my base is actually the uk? If one is taxed on worldwide income in Brazil, can this be avoided (legally)? do you have any embassy in Qatar ? do you have any branch in Qatar ? You should really touch up on your English and Spanish skills if you want to move to South America, and you should be doing your own research instead of bugging everyone on this website. And no, there aren’t any embassies or branches in Qatar, Nomad Capitalist is NOT a country. Hello, have you? What are the feedbacks? You’re absolutely stupid. I just checked with the website and that was not the case at all. You lying worthless trash. Who are you to say that? You stupid piece of trash. Take your racism and shove it up. We are seeking viable projects in need of capital injection through loans or direct investment funding. HI, Thanks for suggestion But what kind of visa (Initially) we need to apply when we visit Mexican Consulate (Outside of mexico) in order to proceed for temporary residency once we enter mexico.